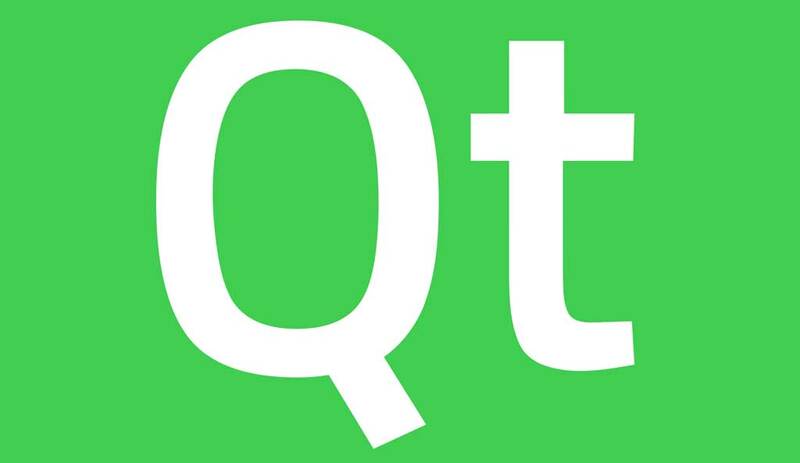 after reviewed what i just did i find that i have download the open source version which miss all the tools so instead of googled "download qt creator " i googled " download qt archive " and i got another version with 2 gb size . uninstall the old qt and install the new downloaded file . as you see Qt no valid kits found solved , Qt no valid kits found solved , Qt Cmake not found solved . 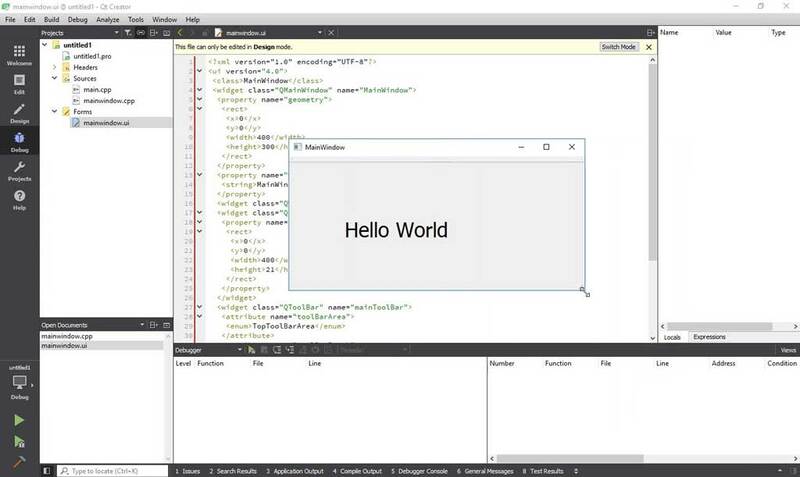 to create a simple hello world Gui with qt it's easy open Qt creator , Create new project select qt widgets application drag and drop label from toolbox inside widgets application change text to hello world . 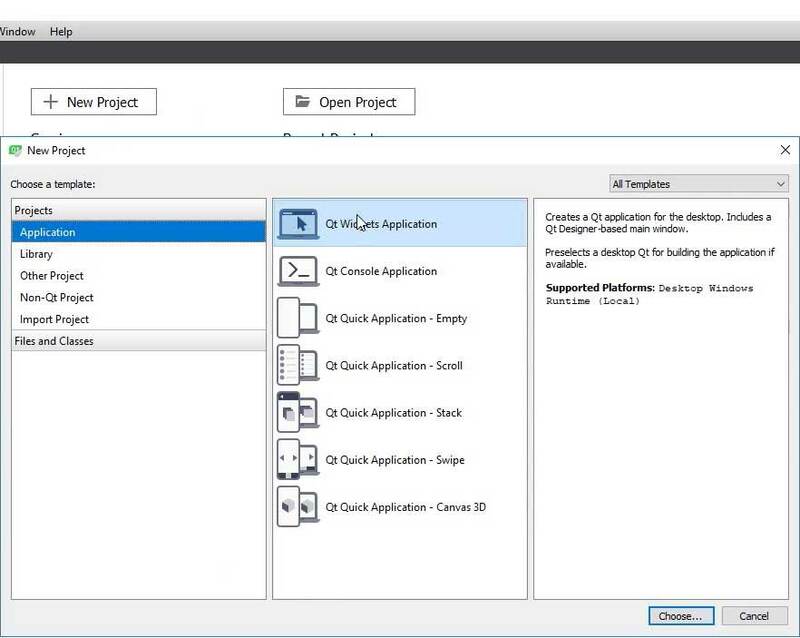 to run your project click over green arrow in bottom left side . the new Gui application will popup .